$1,899 Seen a lower price? The feel of the Kawai CE220 will astound you while the sounds, features, look and quality will deliver like no other digital piano! 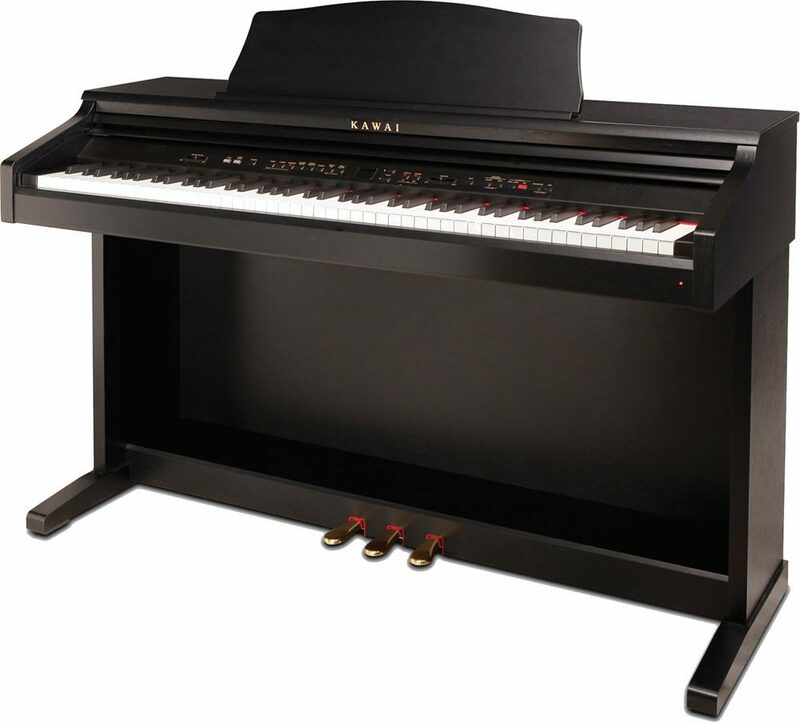 Kawai loads the CE220 with their famous AWA PROII wooden-key, graded hammer action with counterbalancing. With 88-key piano sampling, plus a rugged, yet beautiful cabinet, the CE220 is a great choice in a high-quality digital piano. The CE220 utilizes Kawai's acclaimed Progressive Harmonic Imaging Sound Technology to create a very realistic, impressive piano sound. 88-key piano sampling preserves the individual tonal character of each note. The CE220 has both a Dual Mode, in which two sounds are played at the same time, and a Split mode, in which one sound plays on the left side of the keyboard and another sound plays on the right side. A special 4-Hands Mode creates two identical 44-note pianos on the keyboard -- great for piano lessons or for duets. Best-in-class 192 note max. polyphony lets you to play complex musical passages or layer sounds together without the annoying note drop-out that can occur at lower polyphony levels. The handy built-in digital metronome comes with a variety of time signatures and is a perfect practice partner. You can adjust both the tempo and the volume of the metronome. The metronome also features 100 built-in drum rhythms in a variety of musical styles. Tempo and volume of the drum beats can also be controlled. 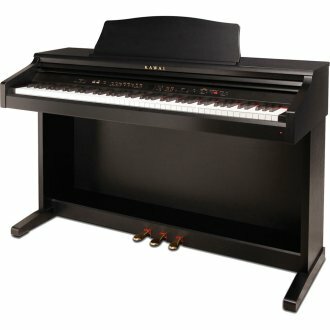 29 Classical Piano Songs are store in the CE220's internal memory. An accompanying music book is also provided. Both the MIDI jacks and a second USB jack are useful for connecting with other musical instruments and computers. Line In jacks allow an external audio device, such as an MP3 player, to be heard through the instrument's speaker system. Line Out jacks let you play through an external sound system or to make a digital audio recording with an external recorder or computer. Available until 11 PM (EST) today. Mention special code 20G-T0B0 when you call.